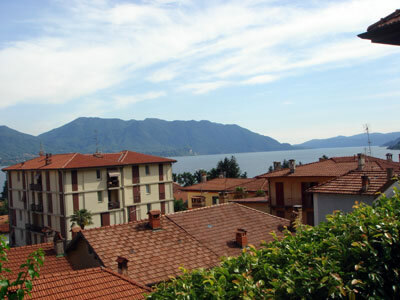 Apartment in 2007 completely renovated, situated on the ground floor of a three-family-house with terrace and beautiful view over the lake and the town of Cannero. 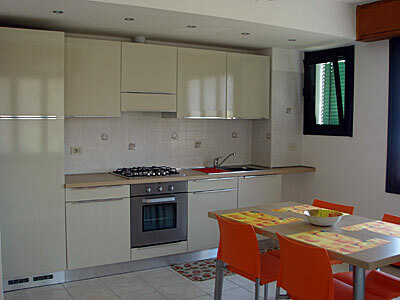 Rooms: Live- in kitchen area withterrace, 2 bedrooms (one with balcony), shower and store room. 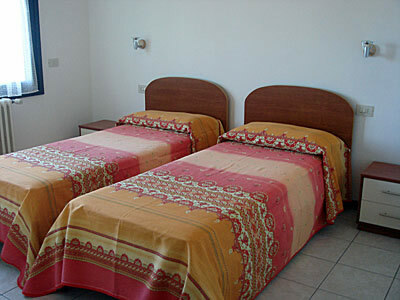 Places to sleep: bedroom with double bed and bedroom with 2 single beds. 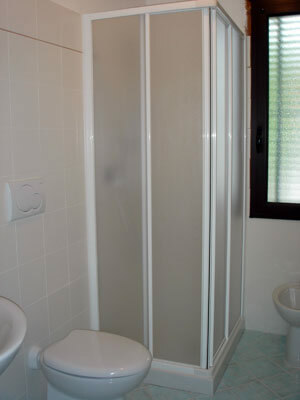 Location: the apartment lies in a central position, above the lakeside road, only a few steps from the lido, promenade, restaurants, cafès, supermarket and bakery. 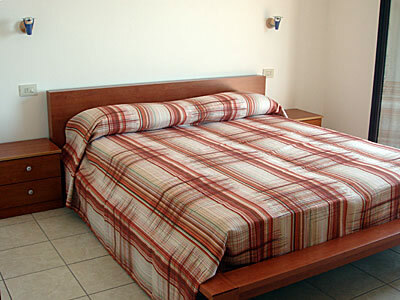 Cannero Riviera is situated on the right lakeshore in a sunny and mild climatic position and its beautiful lido allows for many water sports. The village offers in its surroundings unlimited walking and hiking possibilities. Sat TV and Internet free via Lan. 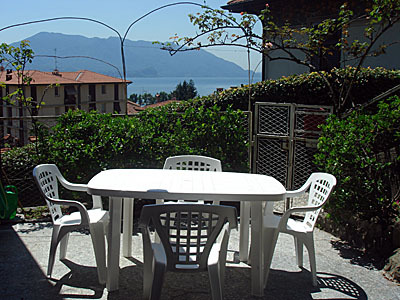 Access: Piemontese lakeshore drive (Locarno, Ascona, Brissago, Cannobio) until Cannero Riviera. 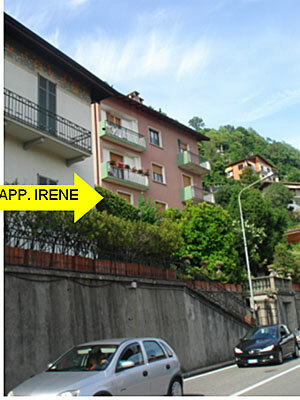 About 20 metres from the agency Zanetti in the direction of Switzerland take the first footpath on the left; your apartment is situated on the ground floor of the rosa three-family-house.